Nowadays there is so much room for creativity in PPC search. Not just that but creativity is often the key difference between success and failure of a campaign. A fun, innovative and well executed PPC campaign can work wonders for your business. 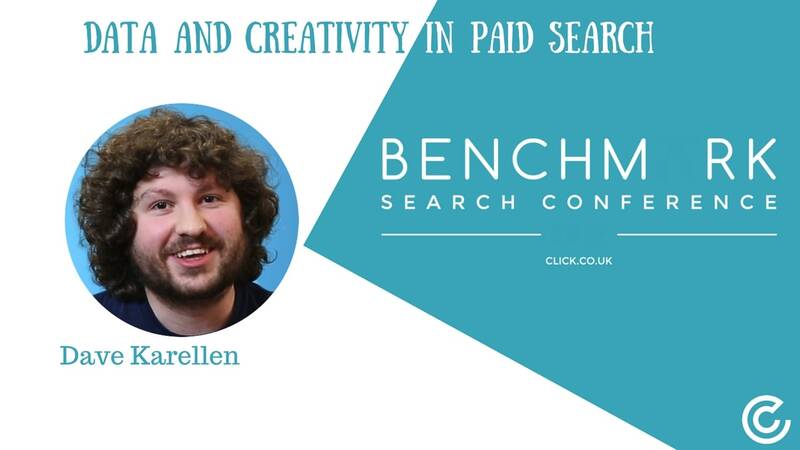 Dave Karellen has been with Click Consult since 2011 and heads up the Paid Search (PPC) team as well as taking responsibility for key PPC accounts. Developing best practice, delivering PPC training and liaising directly with clients are also core elements of his role. Dave’s extensive Excel knowledge has seen him develop a range of PPC optimisation and reporting tools. A further strength is high-level data analysis, developed while studying for a Master’s Degree in Mathematics.